Home Hindu Festival Christmas For Hindus? Yes, its’ from 21st to 25th December! Christmas For Hindus? Yes, its’ from 21st to 25th December! Christmas is the most important festival for the Christians and is a religious holiday celebrating the birth of Jesus Christ. Hindus do not recognize Christmas as a religious tradition, but many do celebrate it, treating the holiday as a secular festival. Hindus relate Jesus Christ as the ‘Prema-avatar’ since most of his teachings were about finding the God within and service to mankind. It is just the difference of rituals and traditions different religion follow else, we all believe in the same invisible force and the same concepts. 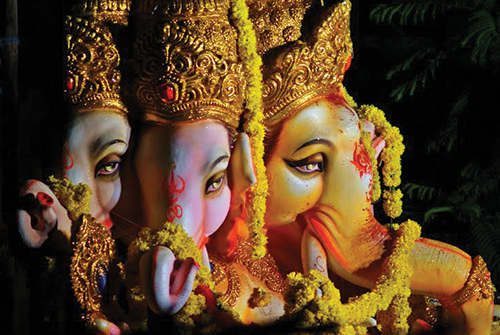 The festive season of December is celebrated by the Hindus as ‘Panchmukhi Ganapati‘ – The Family Festival Of Giving’. This celebration begins on Dec 21 and continues till Dec 25. We call it the ‘Christmas of Hindus’ since its observation somewhat replicates Christmas traditions. It falls on the same day and is a modern winter holiday full of family-centered happenings, and gifts distributed to all. 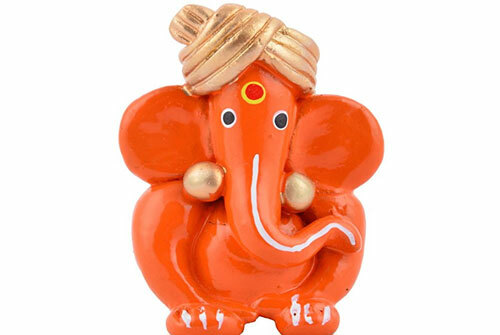 Pancha Ganapati marks the worship of five different forms of Lord Ganesha to mend the past mistakes and start a new beginning. Activities like outings, picnics, exchange of cards and gifts are done on these five days. 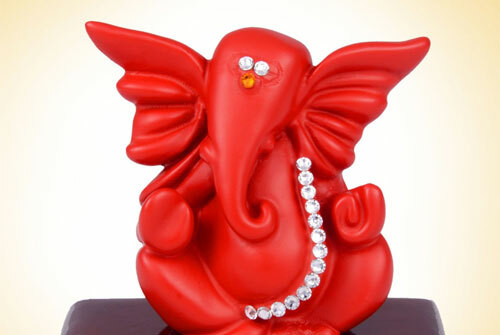 In the main living room of the home a shrine of the Lord Panchamukha – five faced Ganapati is established. The place around the statue is decorated with pine boughs, durva grass, tinsel, fairy and blinking lights and variety of ornaments. Each morning the Lord is decorated with the color of the day. 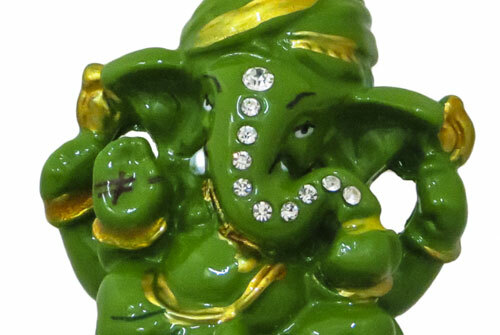 The five different colors represent the five rays of energy or Shaktis he imparts on his devotees. Every morning the deity is worshiped and offered a tray of sweets, fruits, and beautiful delicacies, mostly by children. The family members together chant prayers and sing songs in the praise of the lord. 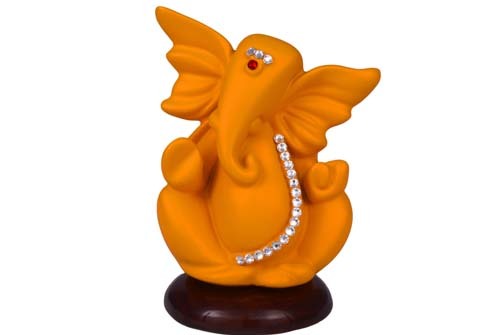 The best part of the entire festival is that each day colorfully wrapped gifts are given to the children, who place them before Pancha Ganapati to open on the fifth day. The other members of the house also exchange gifts. Yellow stands for love and harmony. The celebrations made on this day are done to ensure a great relationship among all members. Blue stands for creating or restoring a vibration of love and harmony among neighbors, relatives and close friends. Hence, the celebrations done on this day include a ritual of presenting heartfelt gifts and offering to people outside the home. Relatives and friends in far-off places are also invited for the celebration. Red stands for establishing love and harmony among business associates and the public. It is the day for presenting gifts to fellow workers and customers and to honor employers and employees with gifts and appreciation. Believe also goes that this is the best day considered to clear all debts and disputes. Green stands for joy. So, the family members indulge together in activities which bring excitement and enjoyment. People get involved in music, art, drama, and dance. 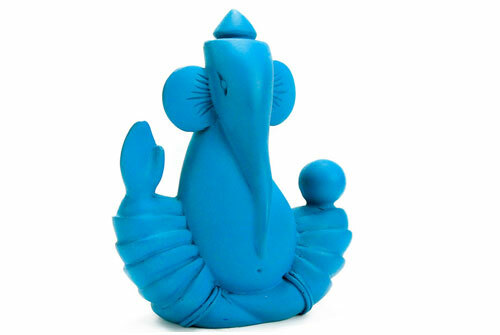 Family, relatives, and friends gather before Ganesha to share their artistic gifts, discuss Hindu Dharma and make plans to bring more cultural refinements into the home. A day much needed in today’s fast world. Orange stands for charity and spiritualism. This day is the most exciting one –, especially for children. As the gifts are opened, and lavish delicacies are enjoyed. This festival is nothing but an initiative to mend family and social relationships. In these days of busy and fast life, people forget their loved and closed ones and keep running for excellence and money. So, let’s take five days break from our usual life and relish our precious relationships. Previous articleUnbelievable Advanced Science In Hindu Mythology! Next articleBrahma’s Head Chopped! Who Was The Girl Behind?